Play football with your snake and control it to score goals against computer opponent. Show some skills! 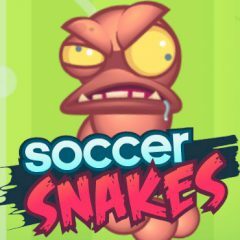 Soccer Snakes is a game where you control a snake to score goals. Play this kind of soccer and win. All you have to do is choose the best route for your snake!